Sue Merrell chose journalism in part because she thought it would be great training to become a mystery writer. But what she thought would only be a couple years as a reporter turned into 40, working at the Joliet Herald News in Illinois and the Grand Rapids Press. It was the news stories she covered, some of them quite gruesome, that drove her back to writing mysteries. During most of her time as a journalist, Merrell says she worked in the features department. So the switch from writing human interest stories to writing novels wasn't difficult. Her novels often have roots in real stories she learned about in the newsroom, tweaked by her own imagination. 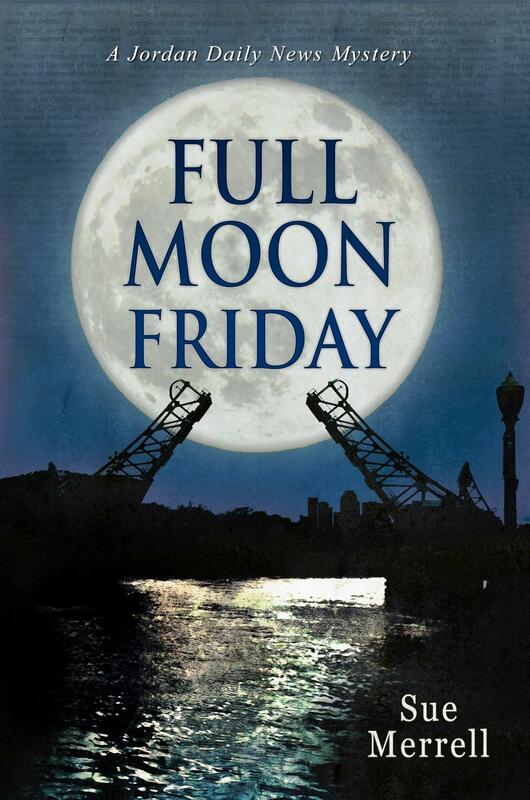 Merrell’s newest mystery is Full Moon Friday. The story unfolds on a Friday 13th during a full moon, as news editor Josie Braun gets pulled into a story that involves her young son on a school bus that's suddenly vanished. Other mysteries in the town of Jordan, created to be a fictional twin to the real town of Joliet, Illinois, intertwine around Josie's story. That actual incident involved a hijacked school bus full of kids that was buried by the kidnappers. While Merrell no longer works in a newsroom, she's written many theater reviews and interviewed many celebrities. 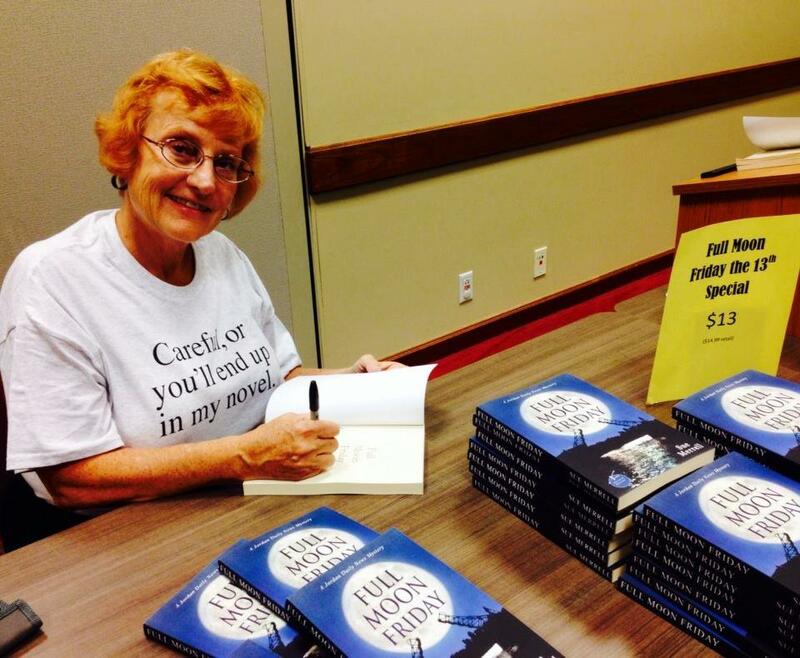 Some of those stories have made it into her books, too. As for the profession of journalism, Merrell says, despite some changes, the current public distrust of media is largely undeserved. Most Michigan residents do the same thing when someone asks where in the state we live: we hold up a hand and point to a spot on the "mitten." But how many of us hold up two hands, the second one sideways to show where Michigan’s Upper Peninsula is? Not many. That’s just one thing that irritates U.P. native Ron Riekki. 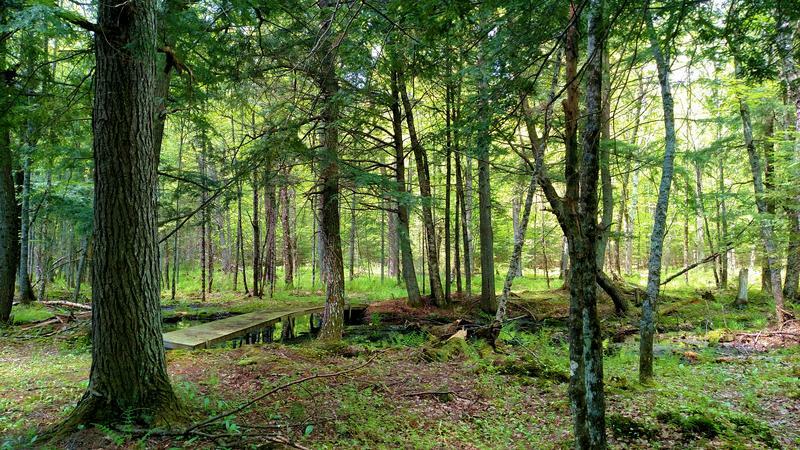 The other is the lack of attention that Upper Peninsula writers receive – so much so that he is compiling four anthologies of U.P. writing. And Here (Michigan State University Press, 2017) is the third in the series. 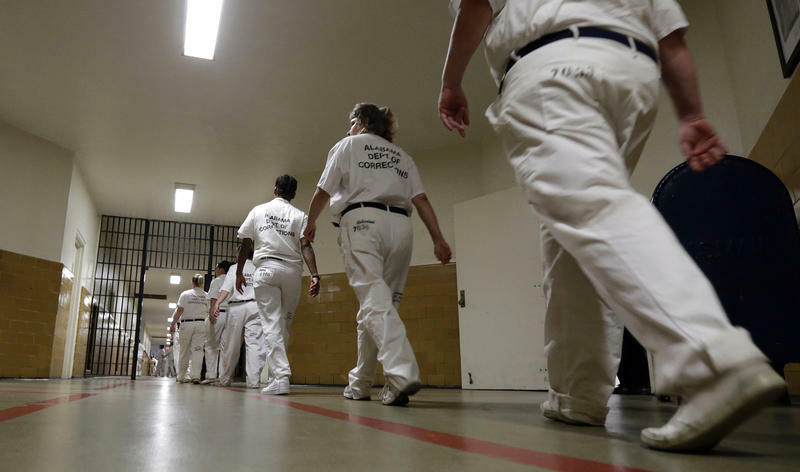 For twelve years, retired University of Michigan–Dearborn professor of sociology Lora Bex Lempert co-sponsored a National Lifers of America chapter at a women’s prison. She coordinated college-level courses for the women there, taking a special interest in women doing life sentences. That led to a 20-year research project as she interviewed and befriended 72 women and heard their stories. Lempert put that research into a new book, Women Doing Life: Gender, Punishment, and the Struggle for Identity (NYU Press, 2016). 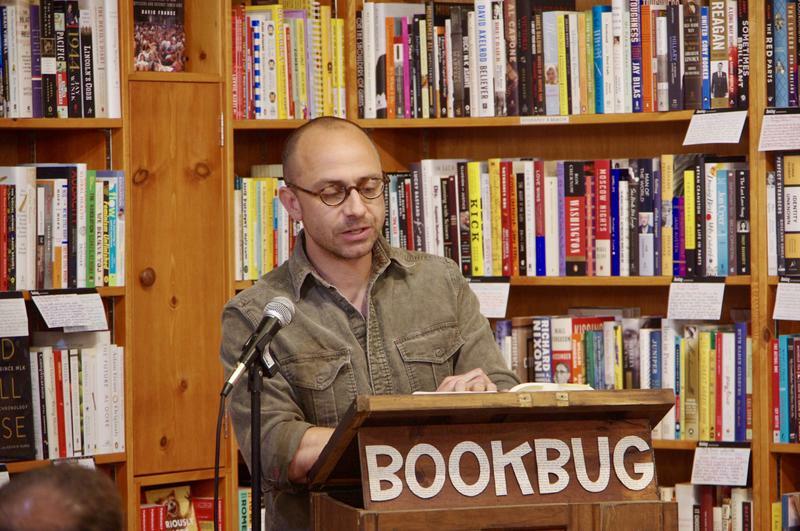 Jay Baron Nicorvo admits that his debut novel, The Standard Grand (St. Martin’s Press, 2017), is not an easy read. The characters are messy and complex. But that’s the reality of an honest war story and the people who inhabit it. And people have noticed. The book has been picked for IndieBound's Indie Next List, Library Journal's Spring 2017 Debut Novels Great First Acts, and was named "New and Noteworthy" by Poets & Writers.